Those in the esports community are witnessing, not for the first time, an esports organizer fumbling their way through their job. The Asian eSports Federation (AeSF) has proven to be as abject an organizer as many of their sporting counterparts in organizing the esports event at the Asian Games being held in Indonesia. 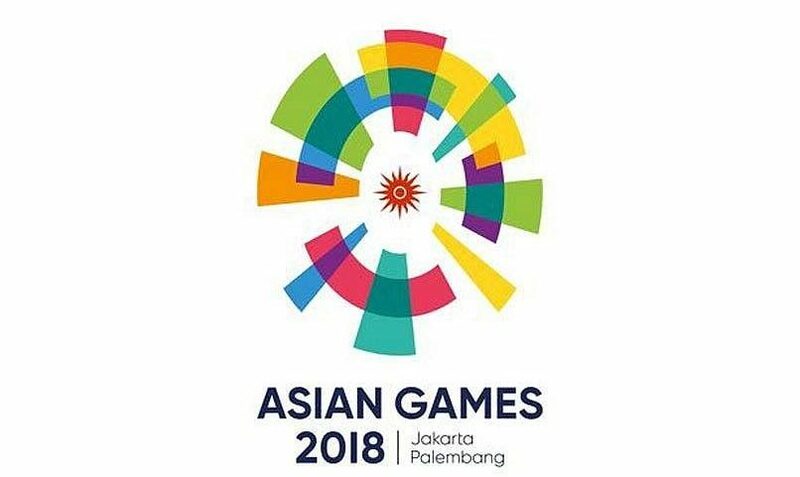 It was announced that the 2018 Asian Games would feature an exhibition event for various esports, for the first time ever - but plans to inaugurate esports as a proper medal event in the next event to be held in 2022 have been put on hold. Future of esports at sporting events at stake, but at what cost? Meanwhile, the event will be closely watched as the future of esports as an event in the Olympics is riding on it. Interest exists from the International Olympics Committee (IOC), but nothing has been finalized; much will ride on the success of this exhibition event. As sports battles to remain in the minds of people everywhere, so too does esports, in its corner which the mainstream has barely touched. Like a preppy school kid wanting to be like the ‘big boys’, however, esports’ strange yearning to be treated with the same respect as traditional sports has likely caused more harm than good over the years. Mainstream recognition has largely come in the form of world bodies such as the World Health Organization declaring video game addiction a legitimate mental condition, and dismissive—mostly older—journalists hoping to cast pros in a bad light like they probably did to gamers back in their school days (a larger problem that comes with conflating esports with video gaming in general). Worst yet, the focus largely and historically was on video games "promoting or glorifying violence". There has been an overall lack of interest in getting to understand how esports works or what it’s like to compete on a stage in a video game with the same intensity as one would in a sport. This is not to say that courting the mainstream is bad, for there has been substantial increase in esports interest from non-endemic organizations over the years, but it does appear at times as though we could be more discerning about what sort of attention esports should be receiving. But here’s where esports is arguably taking one step forward and two steps back. 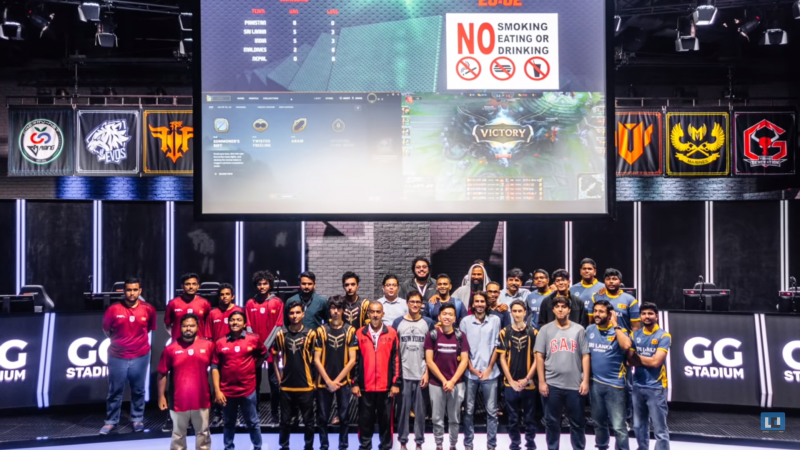 When said Asian Games qualifiers were held between the 6th and 20th of June, several aspects gave the esports community a double-take: there would be no live stream of the proceedings, VODs would be delayed indefinitely (they were eventually released with commentary several weeks later) and there was an embargo on all the results, meaning media access and coverage were banned for the qualifiers. Never has an esports organizer—the Asian eSports Federation (AeSF) in this case—hosting some of the best players in the world, been so anti-esports. Live viewership is a hallmark of any esports event in the present day; there is no replicating the emotions of watching a particularly hype match live. That the results were kept under wraps for so long without any discernible reason practically killed the hype of the event, considering some of the best players in the world were competing in the qualifiers. South Korea, China and Taiwan all sent their best players while pulling no stops, and viewers got to watch the games several weeks later on a by-then outdated patch. Some other qualifiers did not even have VODs released. Additionally, certain qualifiers were marred by shoddy organization; the South Asian qualifiers in particular came to prominence due to the Indian representatives having to sign contracts which were disproportionately unfair to the players. If it appears as though I am unfairly lambasting an event which is yet to begin, it is only because the organization has left plenty to be desired. If we are hoping for the Olympics to recognize esports, yet cannot trust event organizers at the Olympics or Asian Games to hold a professional broadcast, what exactly do we wish to show to the world? The sole saving grace is that there will be Riot casters present - but one gets the feeling that, as weird as it sounds, Riot or another known esports organizer like OnGameNet could have had more of a presence at the event given their experience. __ Success or not, the Asian Games esports event is already leaving a bitter taste in the mouths of those who are invested in esports in the region, even before the event begins on the 27th of August in . More can, and has been done before. There is no reason to court recognition in a manner that threatens to harm the esports ecosystem and turn it into even more of a joke, and those who are not putting in the requisite effort to apply best practices at these events should not be allowed to hold power in the future.